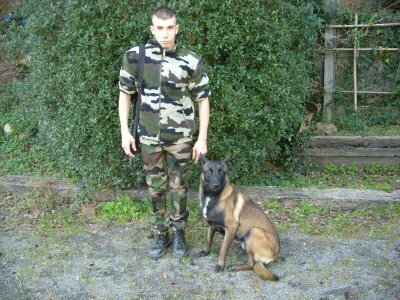 MILITAIRE : SEGAS.john - My life in the sun !! lol!! moi ac mon chien !